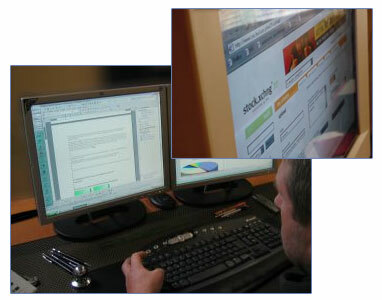 WebStreet101 specializes in creating high-quality, custom Web solutions at affordable prices. Each Web site that we build is unique. We do not use templates and we do not reuse designs. Each site is specifically designed to highlight and enhance the business objectives for which the site was made. WebStreet101 provides great Web sites and applications that serve your business needs. Contact us to discuss your Web site! © 1999 - 2015, WebStreet101.com, 197M Boston Post Rd. West #106, Marlboro, MA 01752, Phone: 1.508.963.4848, Sales@WebStreet101.com.